A human being uses water every single day of his or her life. Household water is used for brushing teeth, preparing food, washing dishes and cleaning clothes. Contaminated water in the home is a threat to health and overall well-being, as it can carry organisms and chemicals that may lead to serious illnesses. 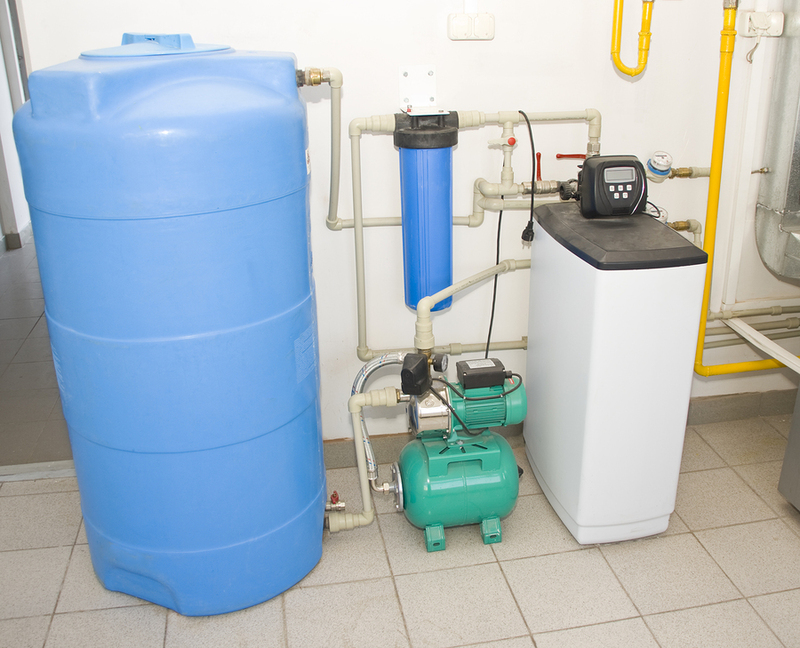 Installing and maintaining a household water filtration system is an important step all homeowners should take. Ultra Violet Sterilization: This method is budget friendly and popular with consumers because it does not introduce any new chemical compounds into the water. Using UV light targets the reproductive processes of bacteria and viruses but does not eliminate dissolved nitrates such as lead. Filters: Running water through a specially designed filter, such as a carbon block, can eliminate odors, sediments and chemicals from water. There are different levels of filters specifically designed to target a range of suspended matter, bacteria and viruses. Reverse Osmosis: By combining electricity and semi-permeable membrane filters, this method removes large particles from contaminated drinking water. It is highly effective at removing cysts, sediments and suspended matter. However, the reverse osmosis does not target bacteria. For this reason, it is often incorporated into filtration systems that also use UV and activated carbon methods. 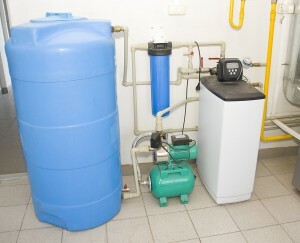 With a high number of brands and system types on the market, installing a water filtration system may seem overwhelming. There are simple systems but also systems that combine multiple technologies into one purification product. With an expert from Reynolds Water Purification, you can learn what options target contaminants in your local water source.